What is feline dementia and what can you do about it? Feline dementia, a.k.a. cognitive dysfunction syndrome in cats (CDS), is thought to be caused by physical and chemical changes that affect the brain function. This usually happens as the brain ages, i.e. these are age-related changes within the brain. Feline dementia is not the same as human dementia / Alzheimer. The symptoms are though in many ways similar, including disorientation and social isolation. It is though not always easy to diagnose cat dementia as many of the symptoms are like symptoms of other diseases that are common among older cats, e.g. diabetes and hypothyroidism. Cats with CDS often become confused and disorientated. The cat may appear lost and wander around aimlessly. He may be visible anxious, shaking and panting. He can get stuck in a corner or behind a furniture. He may even stop recognizing familiar people or other pets. This is very stressful situation for both the cat and the owner. The cat may show more aimless activity, like pacing, but less purposeful activity, like playing or hunting. The cat may sleep more but his sleeping pattern may change as he may struggle with telling night from day. Your cat may start having housetraining accidents and he may stop responding to verbal cues, including his name. Cats with dementia may avoid social interaction, both with humans and other animals. He may even refuse petting which may affect your relationship. What can you do about feline dementia? 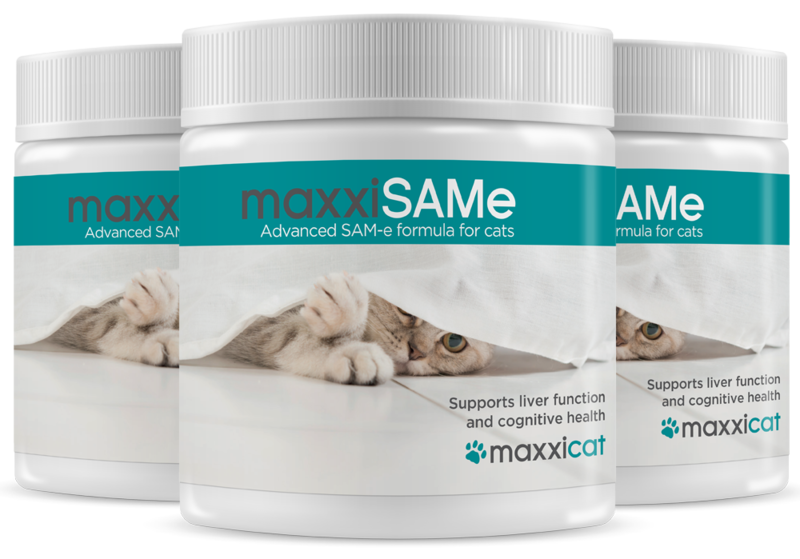 Cognitive dysfunction in cats is unfortunately incurable but with early intervention and the right management, the quality of life for cats with CDS can be improved. So.... what can you do about cat dementia?